Euchre, Cribbage, Pinochle, & Bridge. 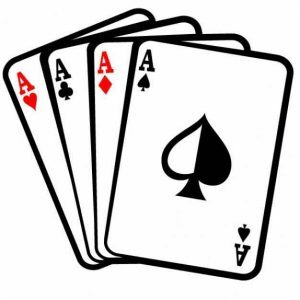 Tuesdays: Beginner Bridge is being offered on Tuesdays 12:45 p.m. – 2:30 p.m. and Pinochle from 2:30 p.m. – 3:30 p.m. A free and fun experience. Instructor is Paul Howard – great guy – Director of Antioch Senior Center. Pending: Thursday afternoons – Cribbage with Harry. Wednesday Night Pinochle & board games will begin at 6:30 p.m. Yahoo! New venture for us.